his resignation and ban from football. to subsequently result in his ban from FIFA. with Ahmed for like 7 to 8 times at Adjringanor. leader for all of us to know him, was he Oppong Weah? never showed up till they left, feeling disappointed. by Anas or Tiger Eye PI in order to drop the story? because the project he did about me was a sponsored project. 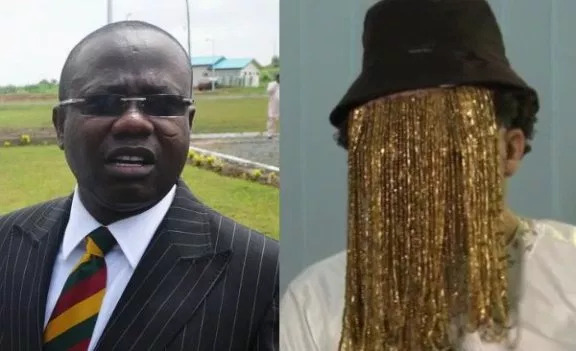 US dollars for Anas to drop their videos. prove that he gave me more than that. did you see the Ahmed with your eye? jalabia [a Moslem attire] throughout my encounters with him. When he comes, he is so jittery the moment he receives a call. never occurred to me he was involved in such acts. claim responsibility for the outcome. of the law. They don’t have a license to do what they’re doing. already condemned before you are even heard.